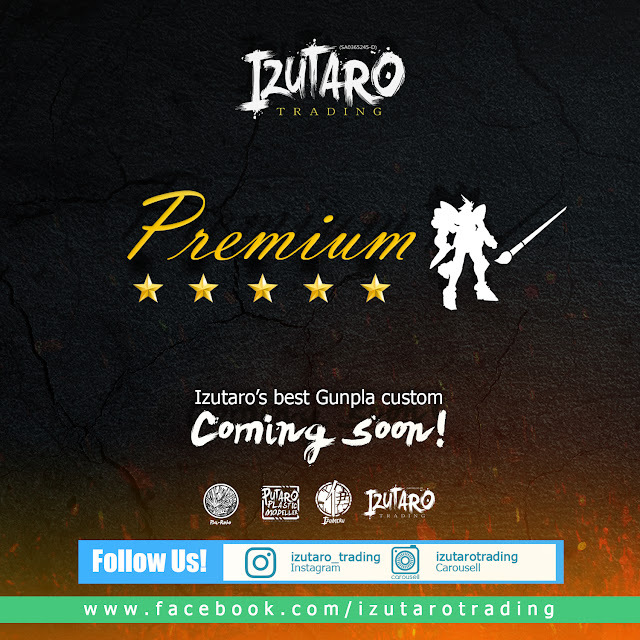 Hi guys, here we again. 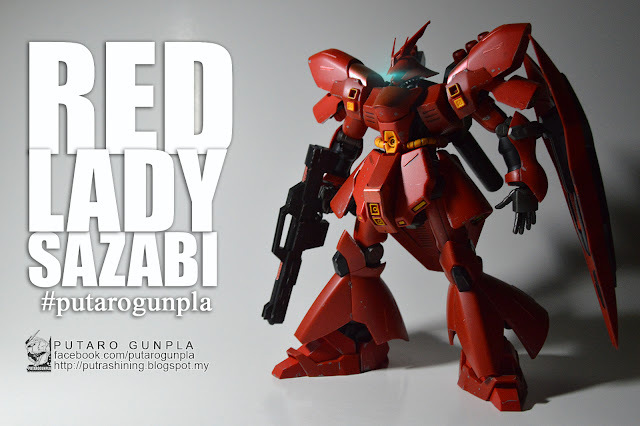 This time is a bit different, because this is the first girl builder in this blog. 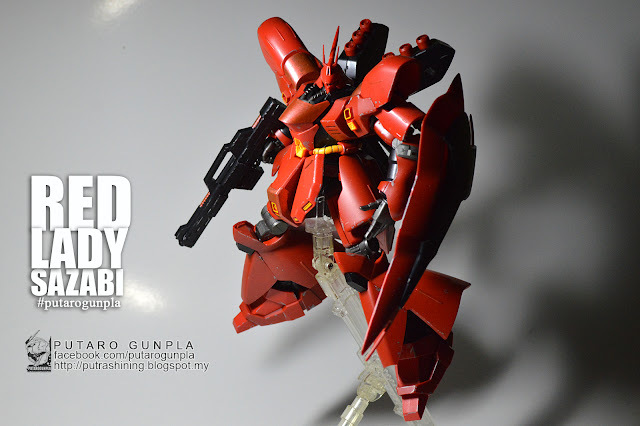 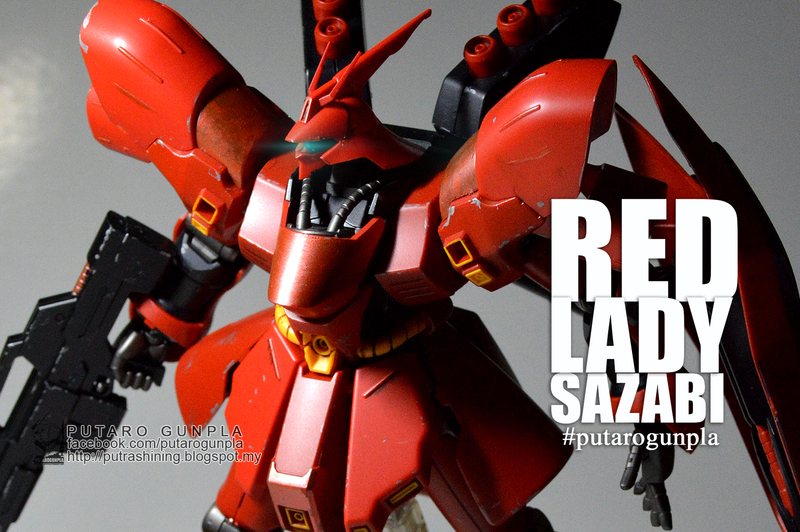 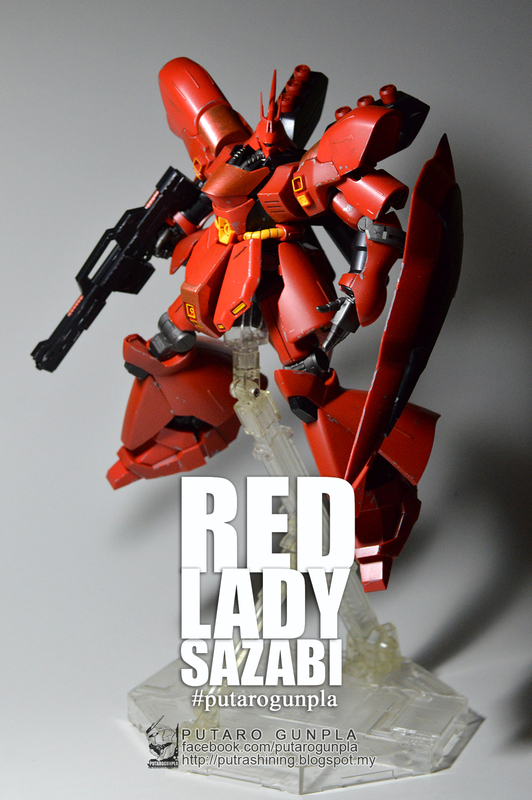 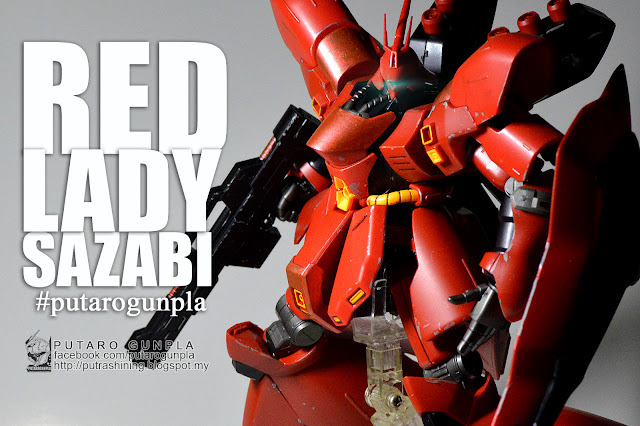 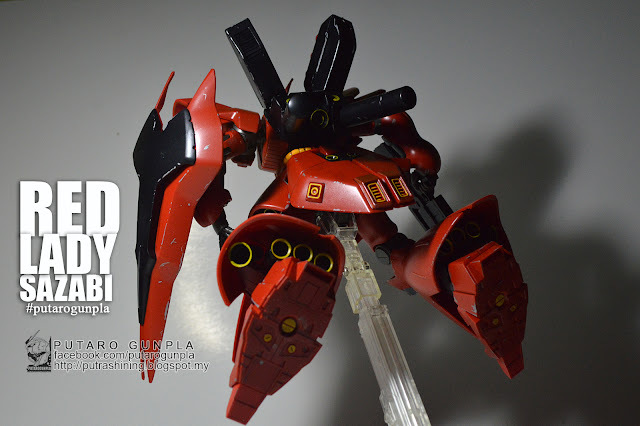 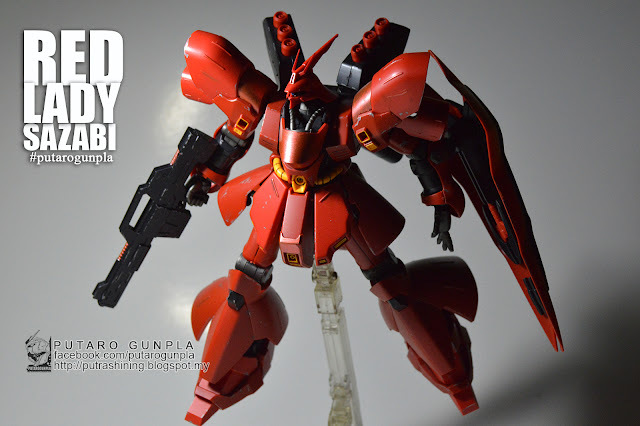 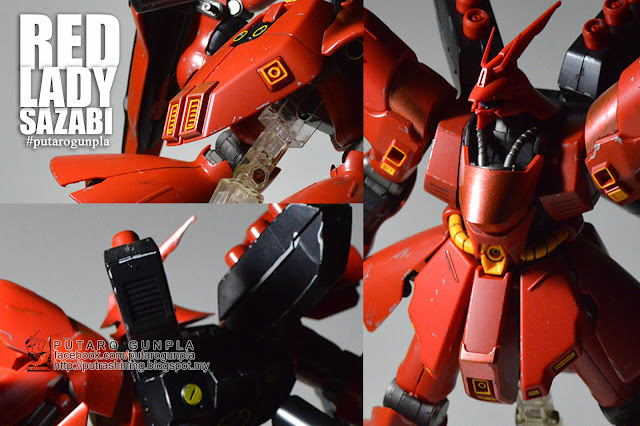 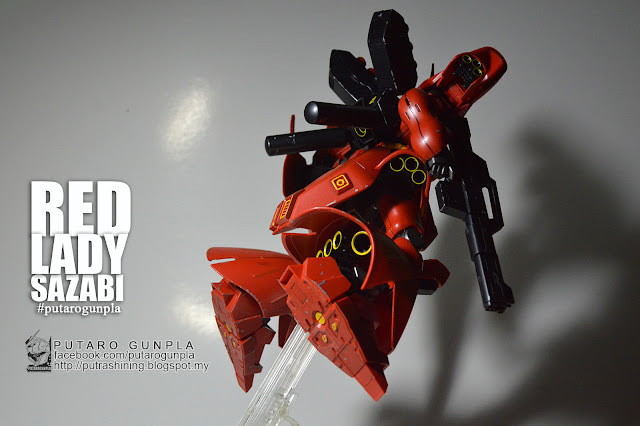 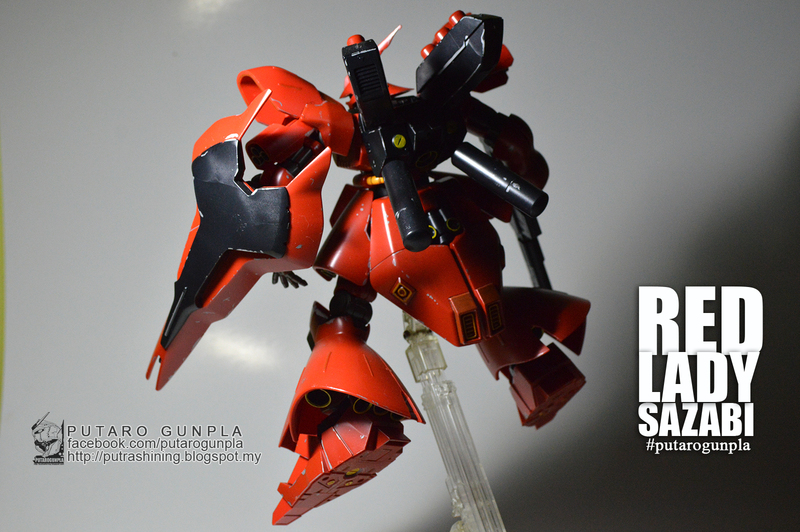 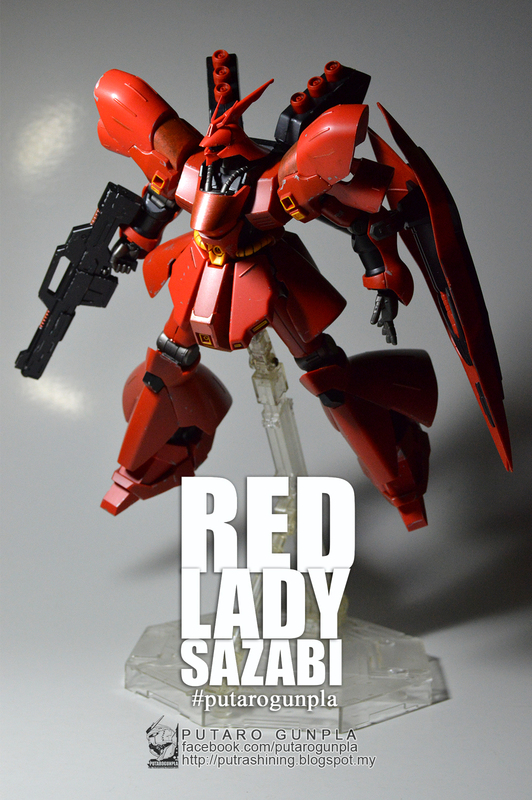 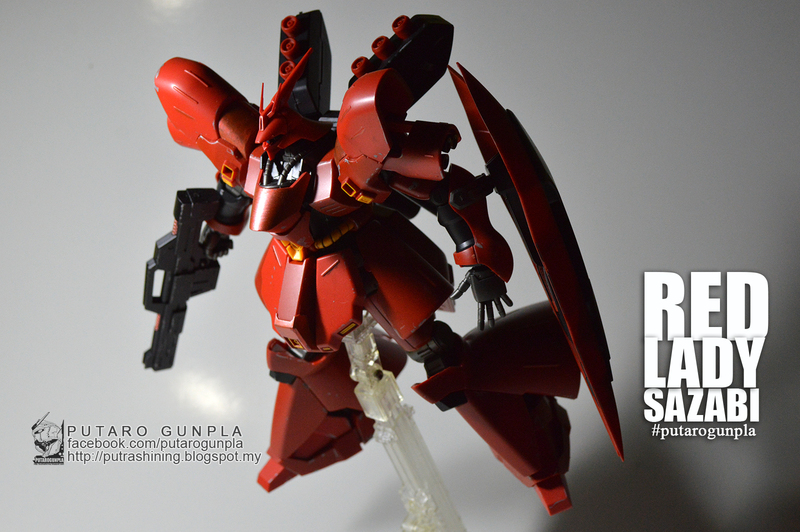 Sazabi, we called it Red Lady Sazabi. This is the first gunpla that she build by herself with some guide from us. 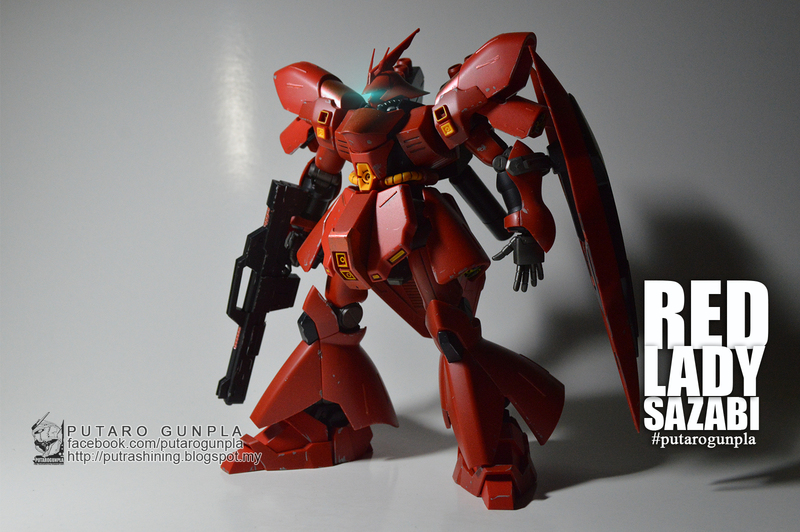 The build kinda clean but have some missing parts. 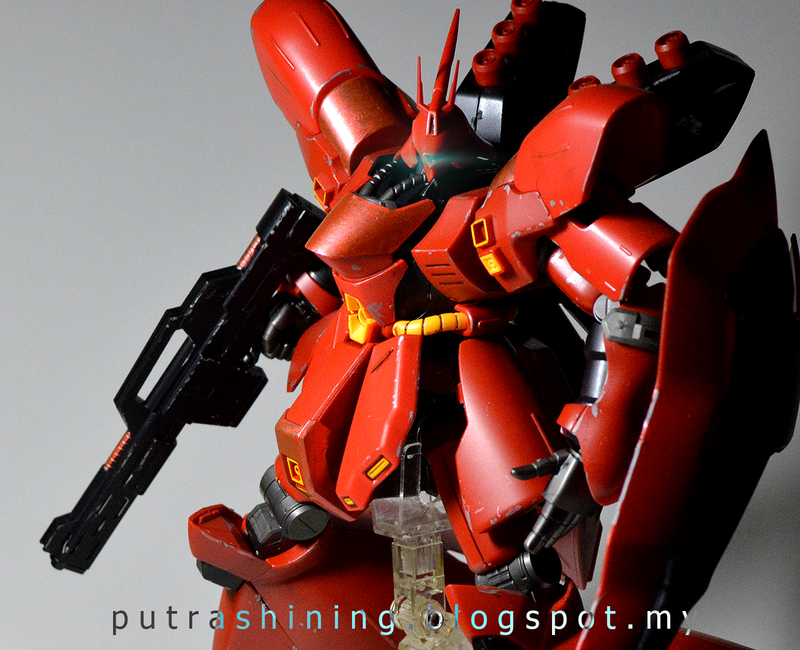 The weathering is done buy Putra Shining to cover up some flaws and missing parts of this kit. When we asked her, how she feel about build her first gunpla, she says "It's like building a wardrobe from a manual book..." She has never build any kind of model kit before, so this is her first time building a small scale of plastic model by using tools. 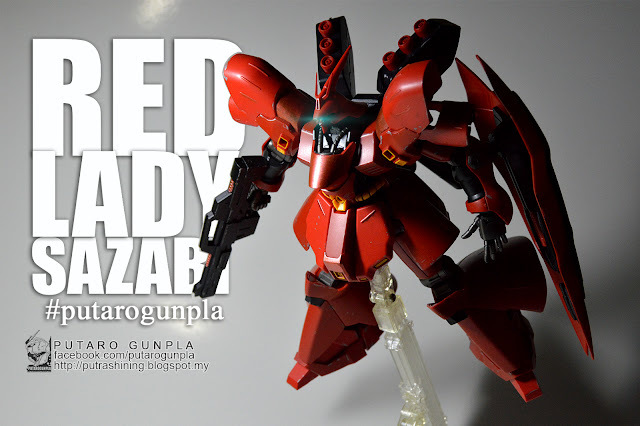 I hope you guys can support her to build more by leave a comment below. 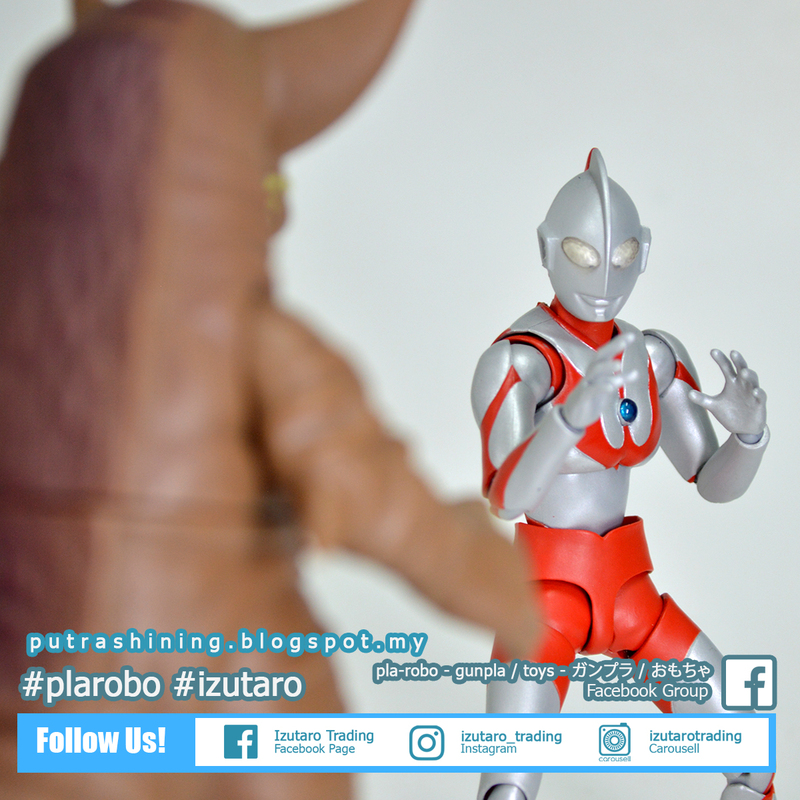 We hope you guys like it and done forget to see Putra Shining's Blue Honey Sazabi too. 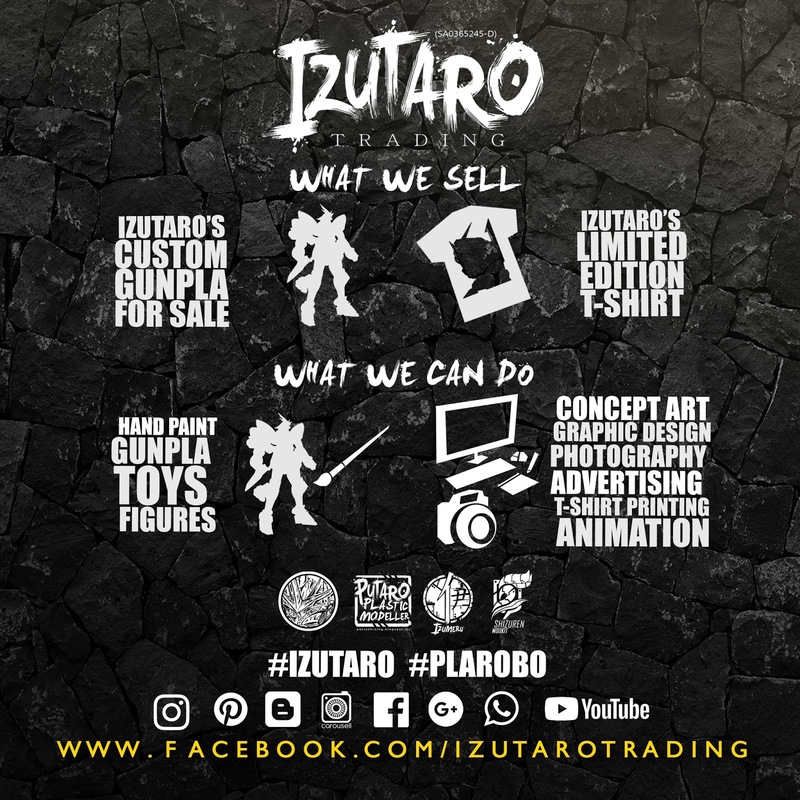 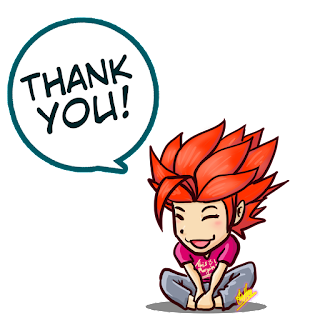 Thanks for viewing Putaro Gunpla. 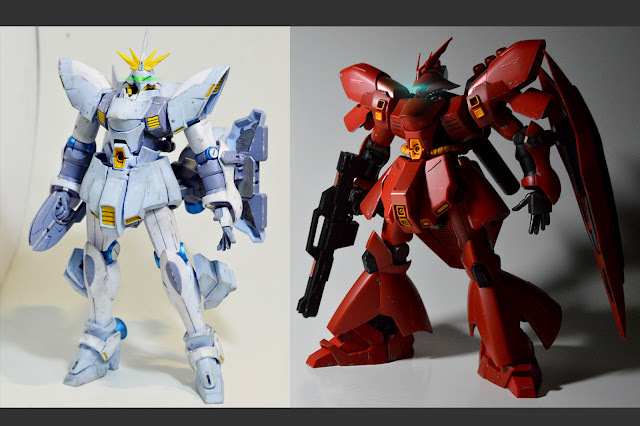 The comparison of HGBF Miss Sazabi and HGUC Sazabi. 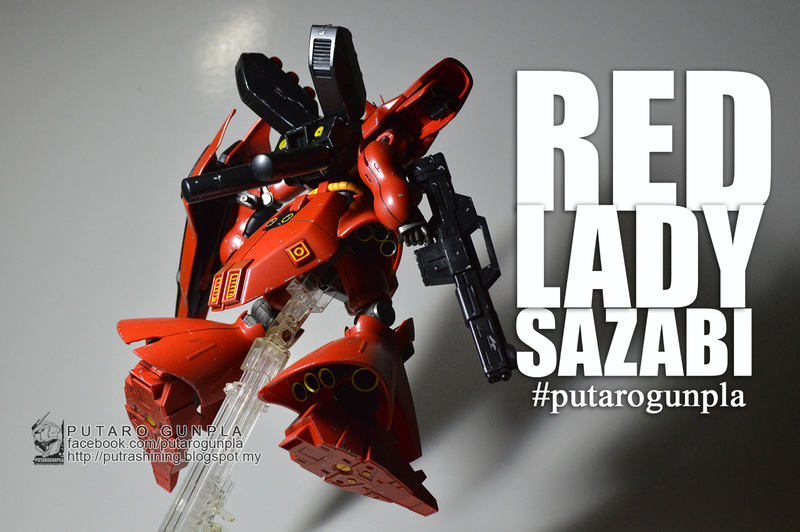 and Arra's Red Lady Sazabi.